Home Enews Juicy j Here’s the Tracklist and Production Credits for Juicy J’s ‘Highly Intoxicated’ Mixtape!! 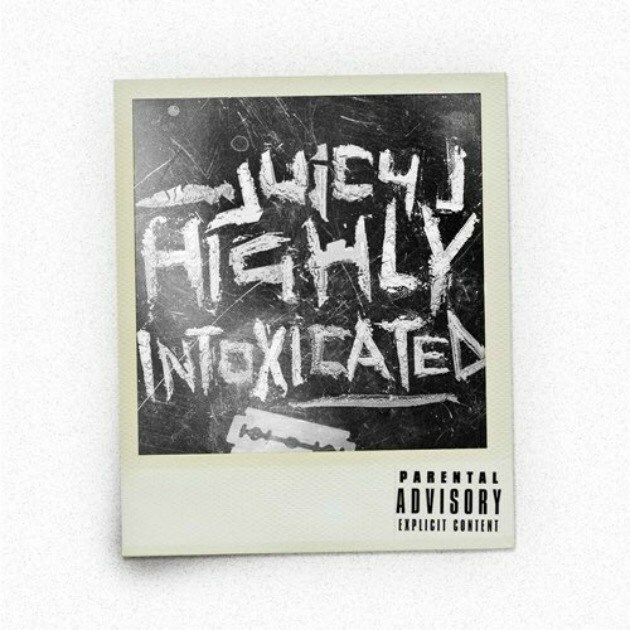 Here’s the Tracklist and Production Credits for Juicy J’s ‘Highly Intoxicated’ Mixtape!! The hustle continues for Juicy J. The Three 6 Mafia co-founder is less than 24 hours from dropping his latest tape, Highly Intoxicated, and now he offers up the tracklist for the project. Juice didn’t spare any expense on the forthcoming release, putting up for big name and up-and-coming feature acts like XXXTentacion, Cardi B, Rick Ross, A$AP Rocky, Wiz Khalifa, $uicideboy$, Project Pat, Smokepurpp and others. Production on the project is heavily influenced by New Orleans duo, $uicideboy$, who handled eight of the beats on the offering. 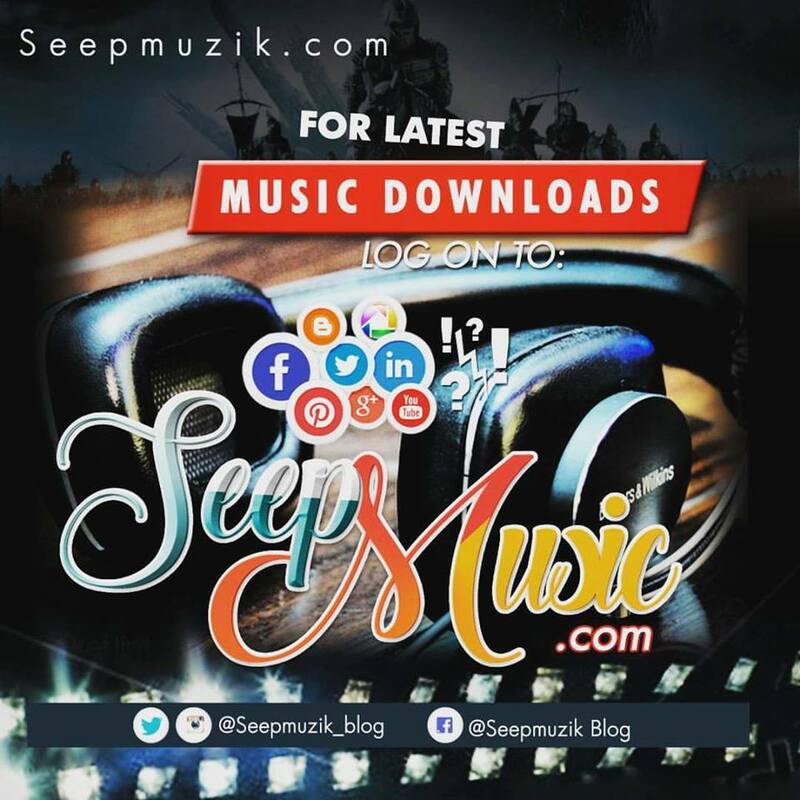 Well known names like Southside, Mike Will Made-It, TM88, Weezy, Key Wane and others also contributed to the soundscape. It’s safe to say, there will be a lot of bass on this project. On Friday (Sept. 15), Juice unveiled the cover art and revealed the mixtape would drop on Monday (Sept. 18) via DatPiff at Noon. This is the Taylor Gang rapper’s second mixtape release in 2017, following Gas Face, which dropped in May. Check out the full tracklist and production credits for Juicy J’s upcoming tape below.